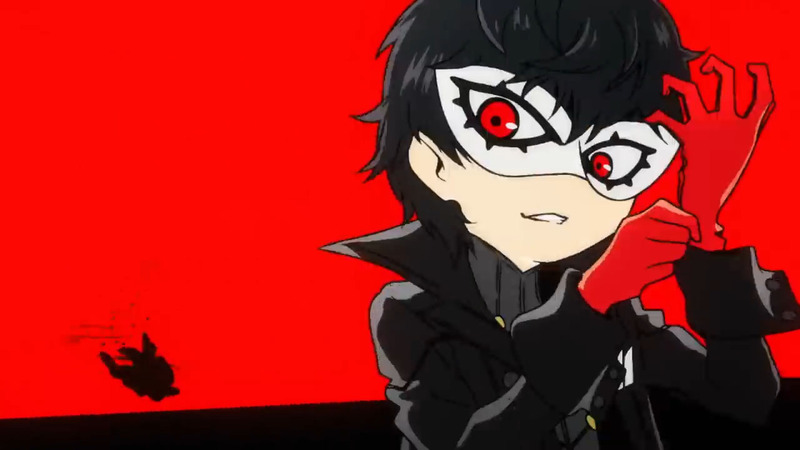 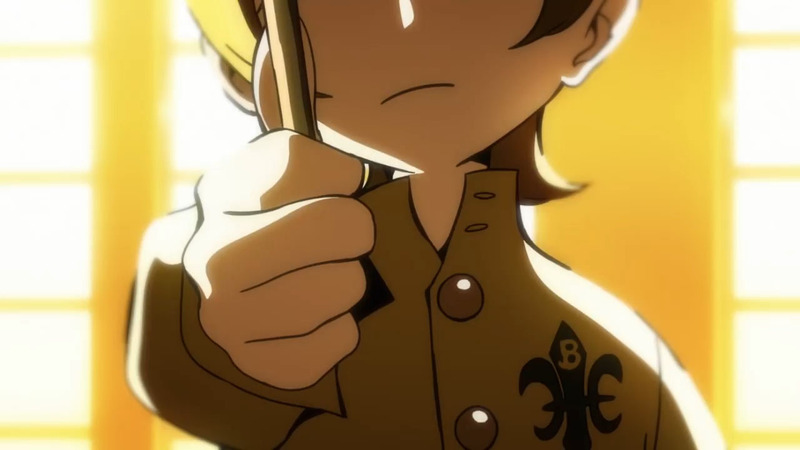 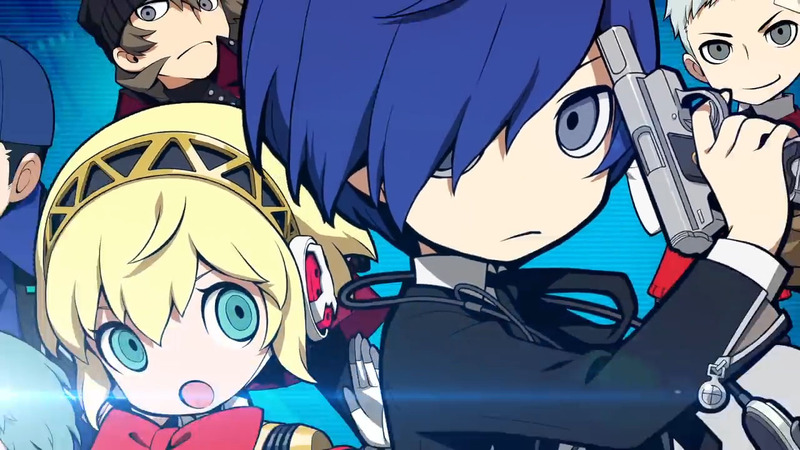 The trailer for the newest Persona game, Persona Q2, has been released by Atlus on their official YouTube channel. 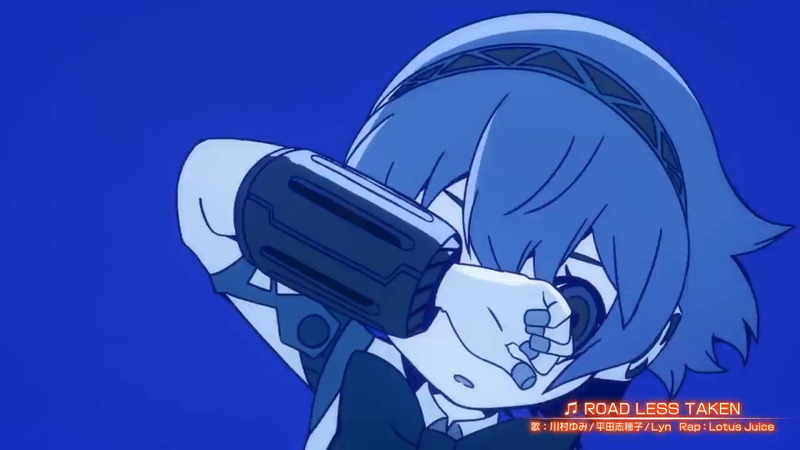 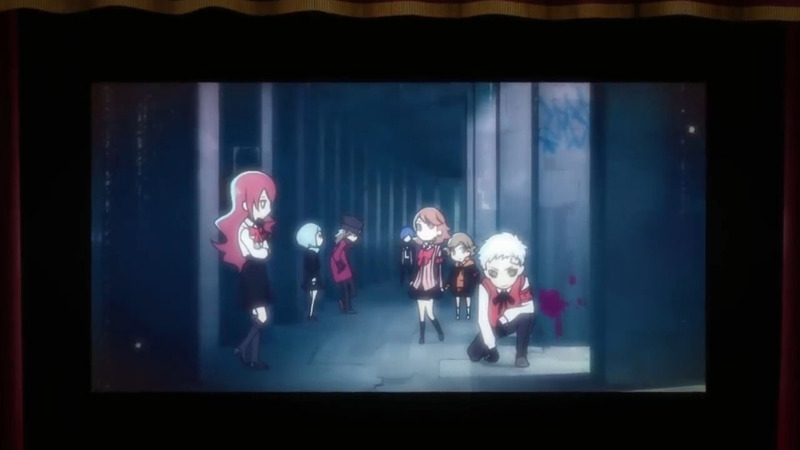 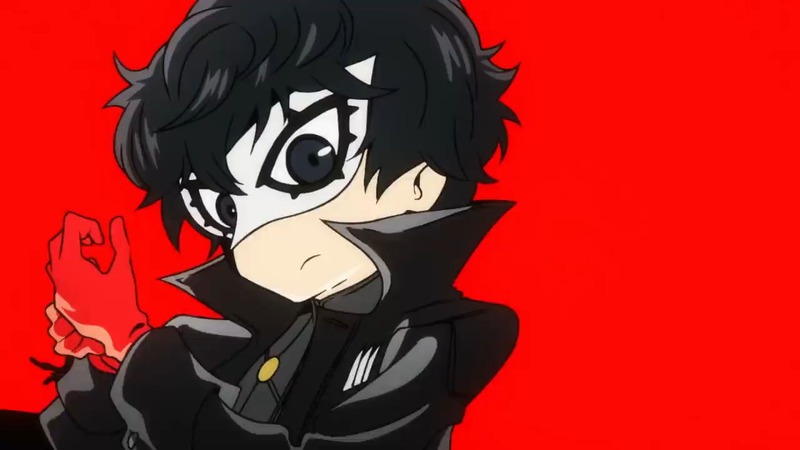 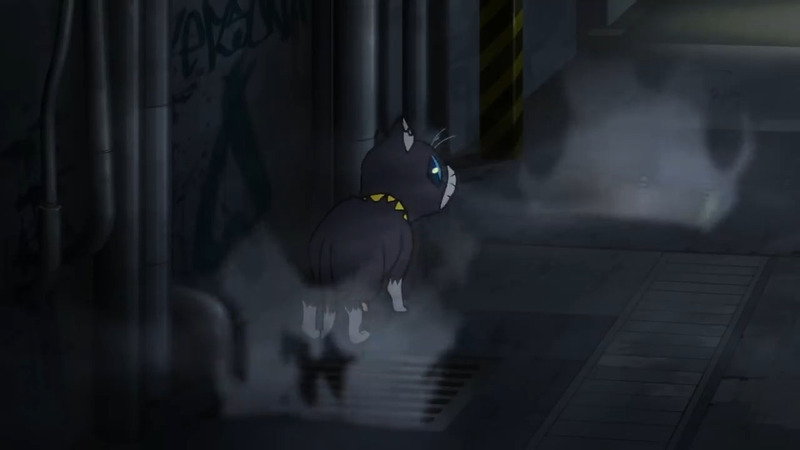 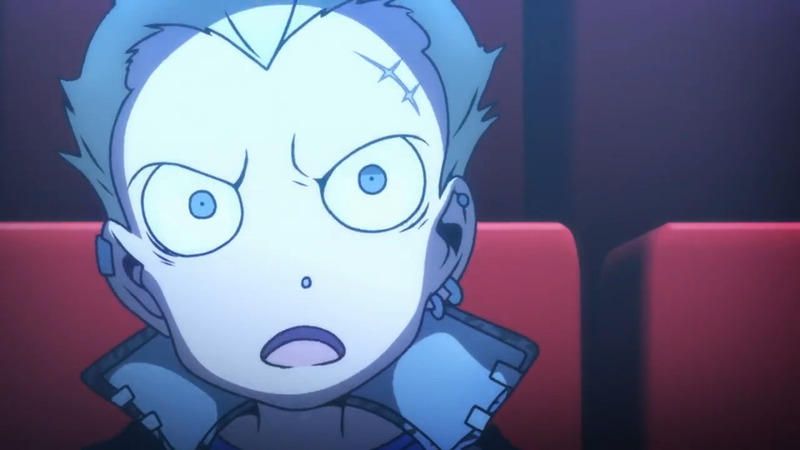 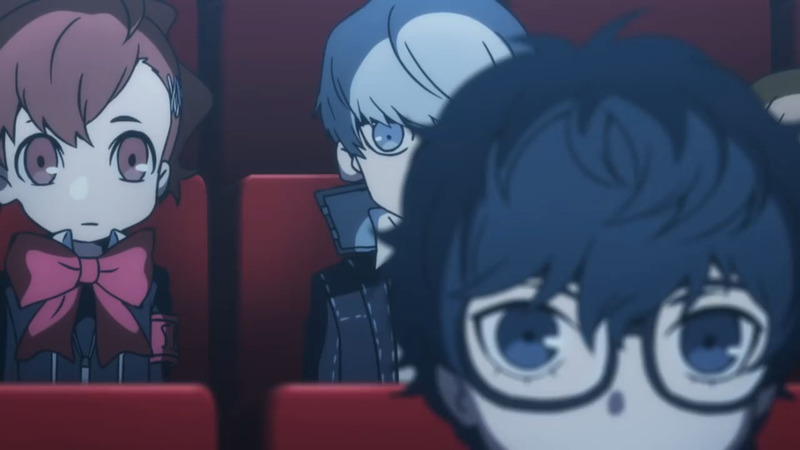 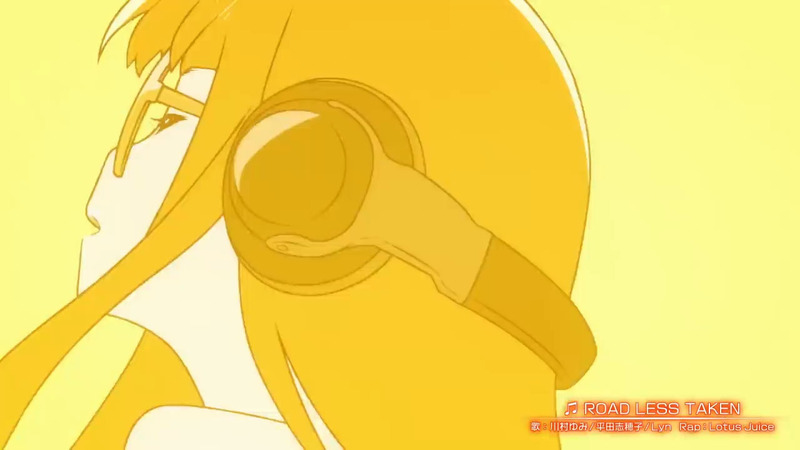 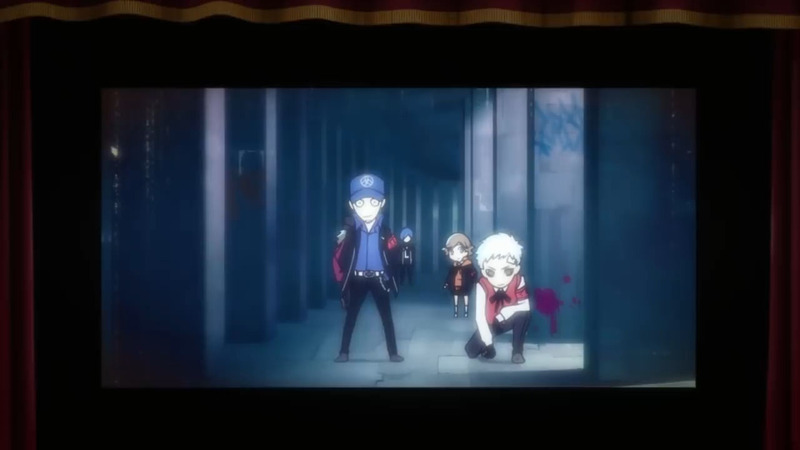 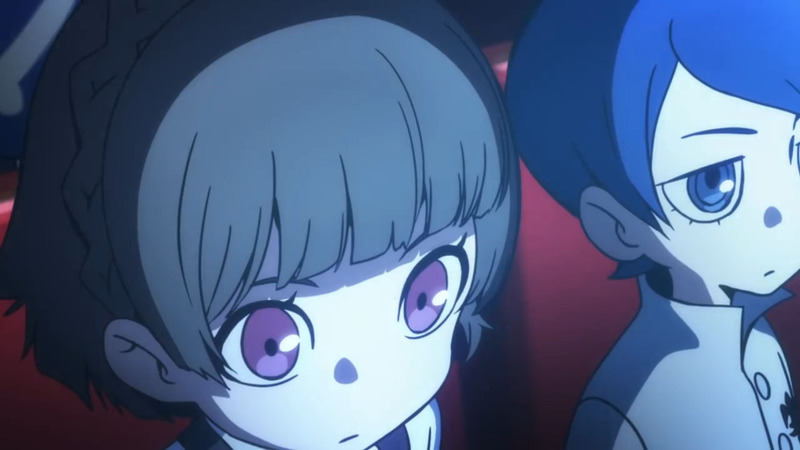 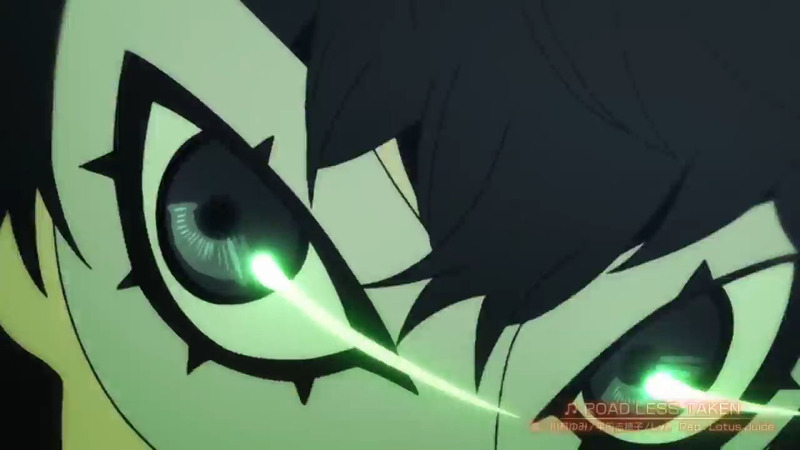 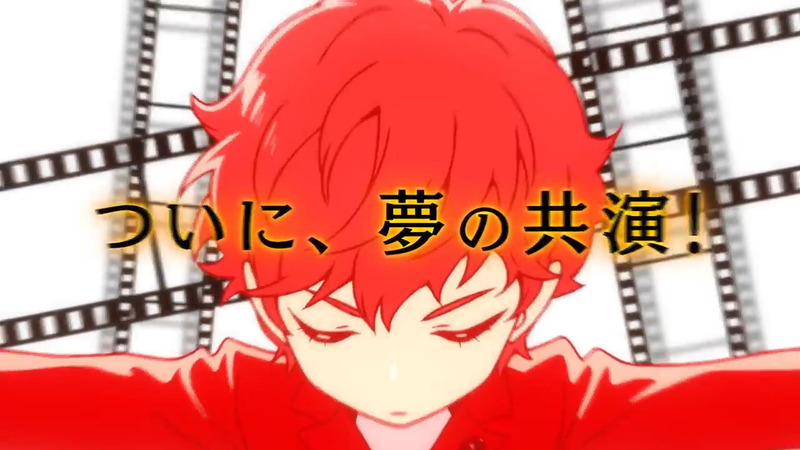 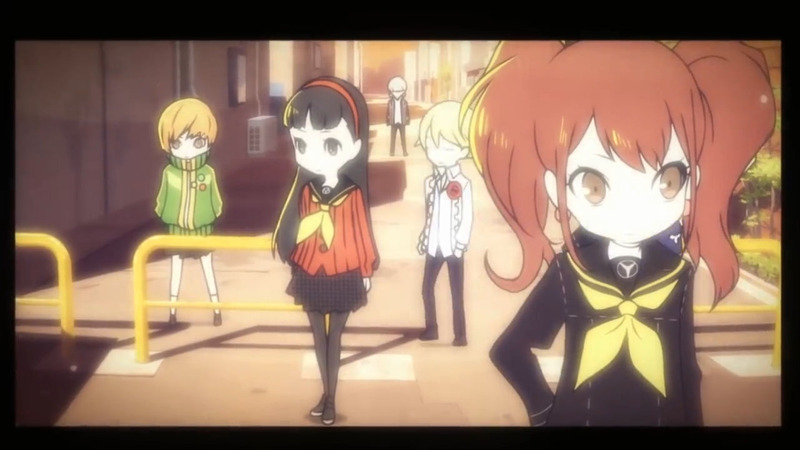 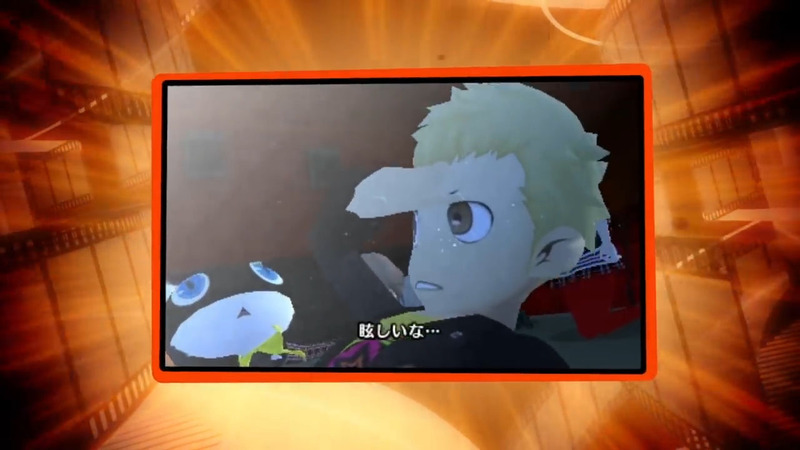 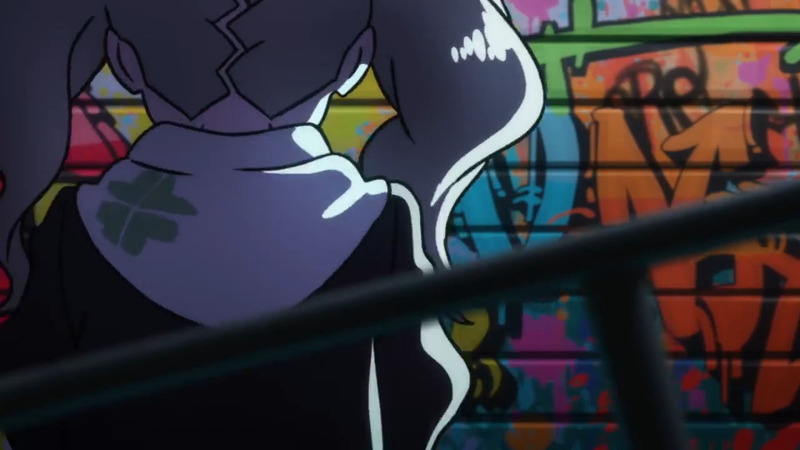 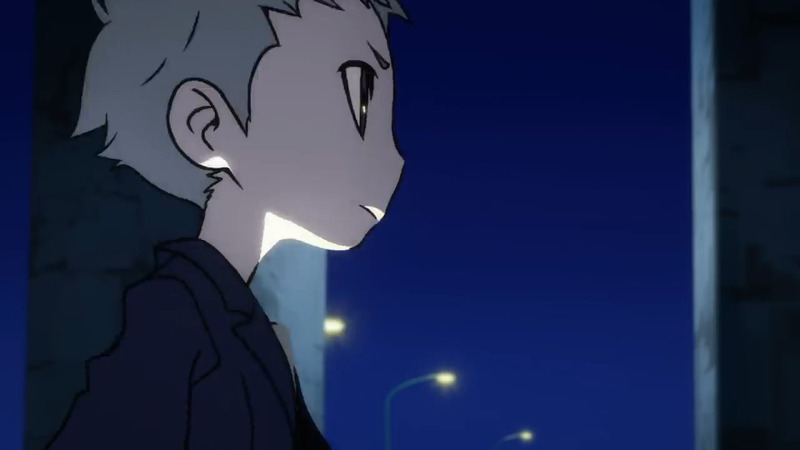 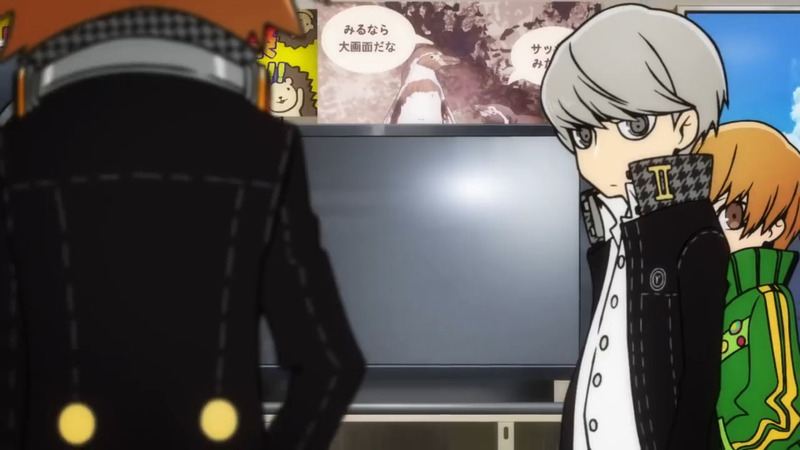 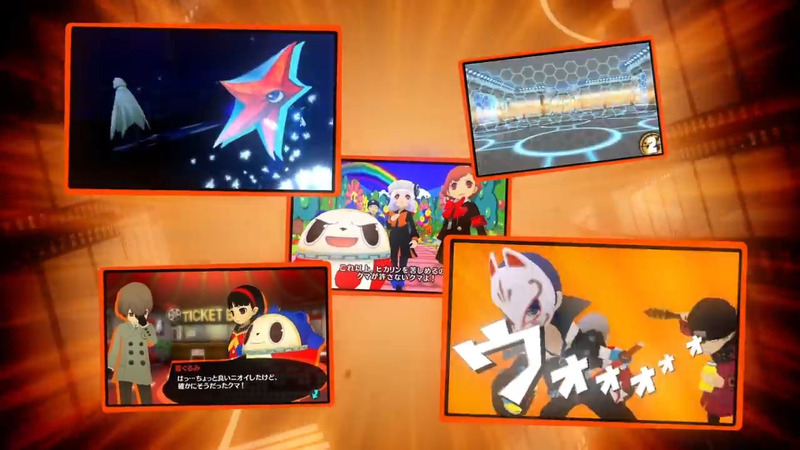 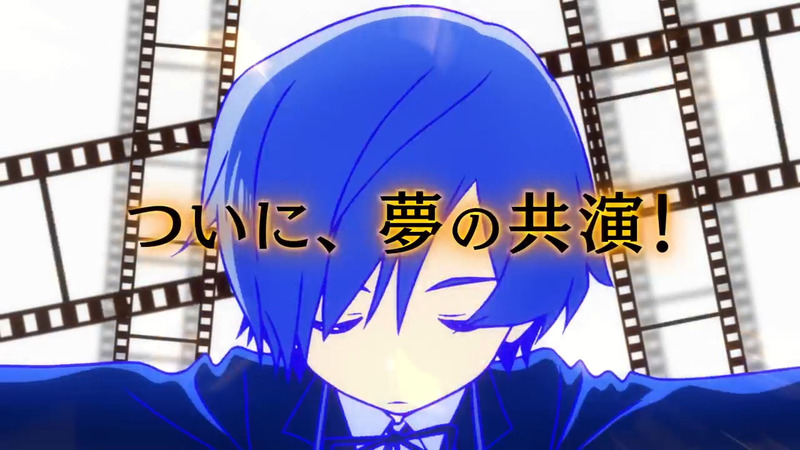 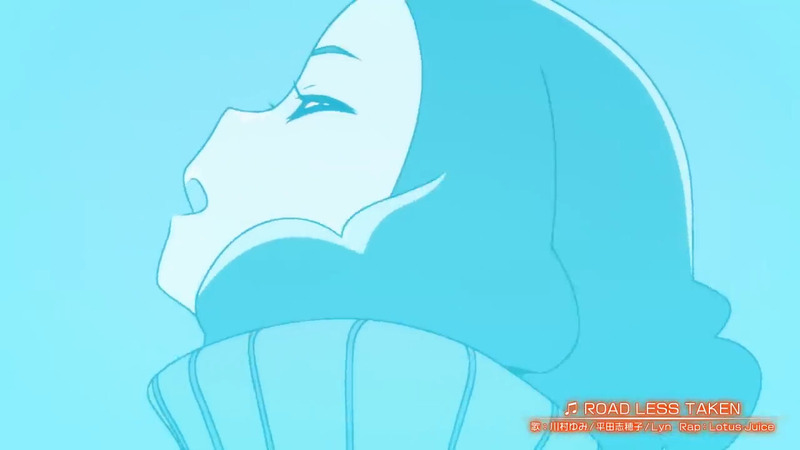 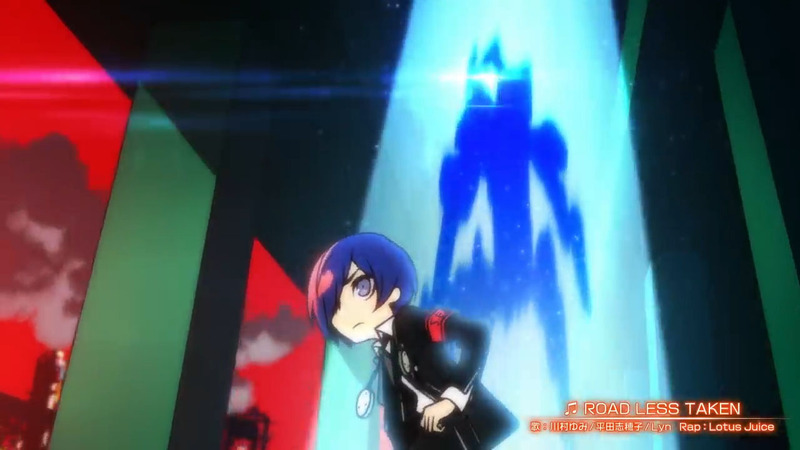 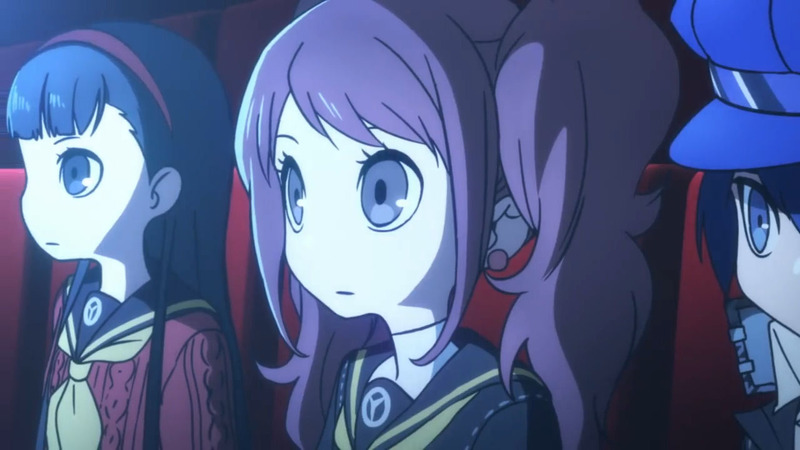 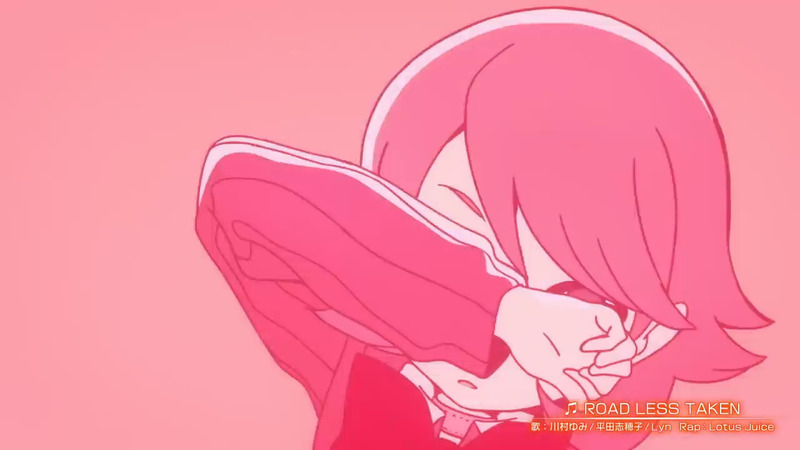 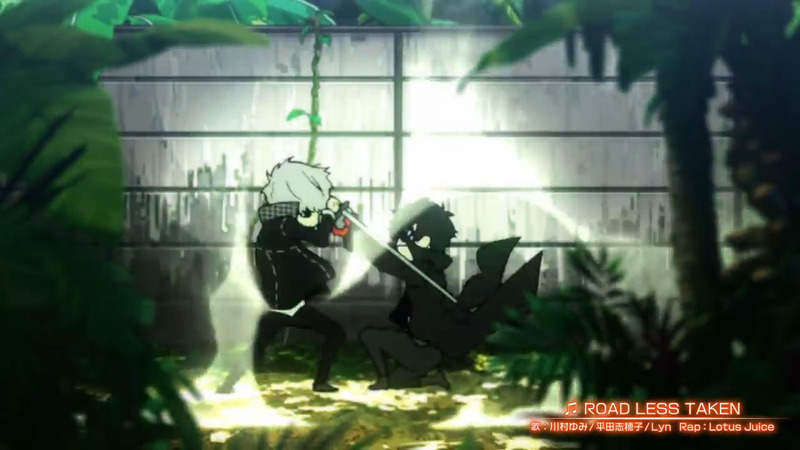 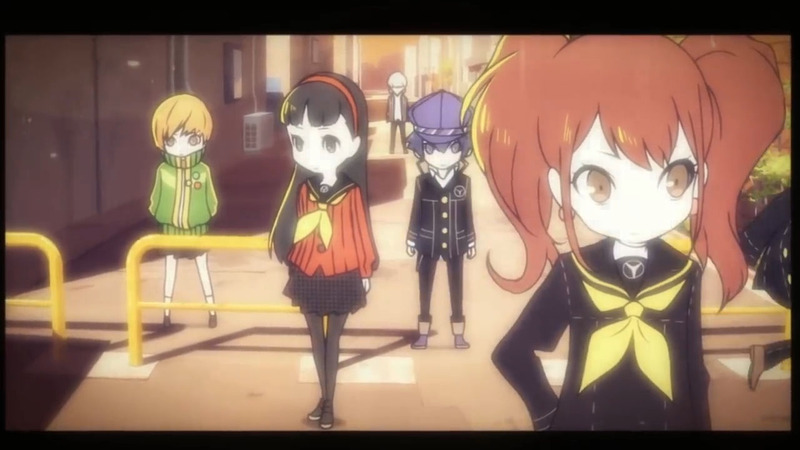 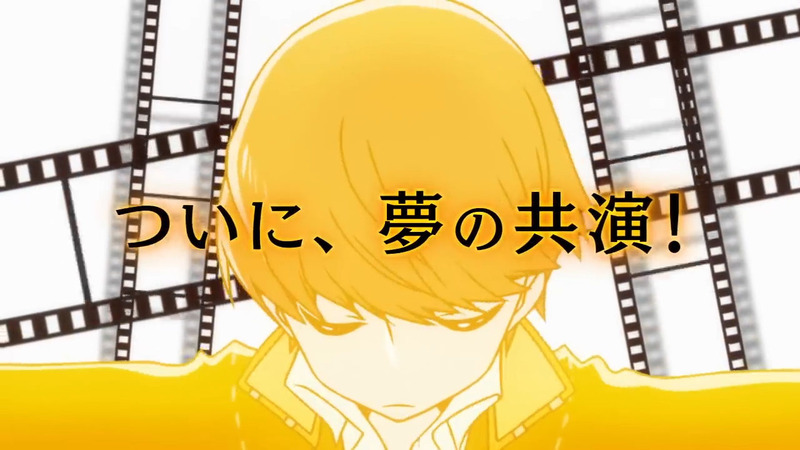 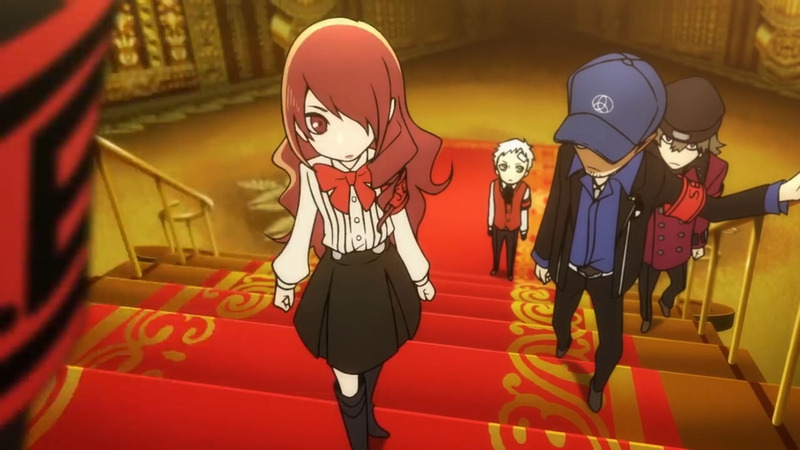 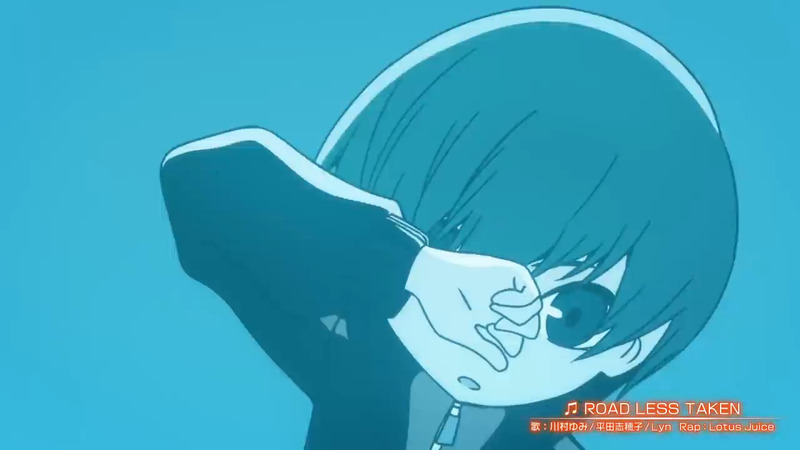 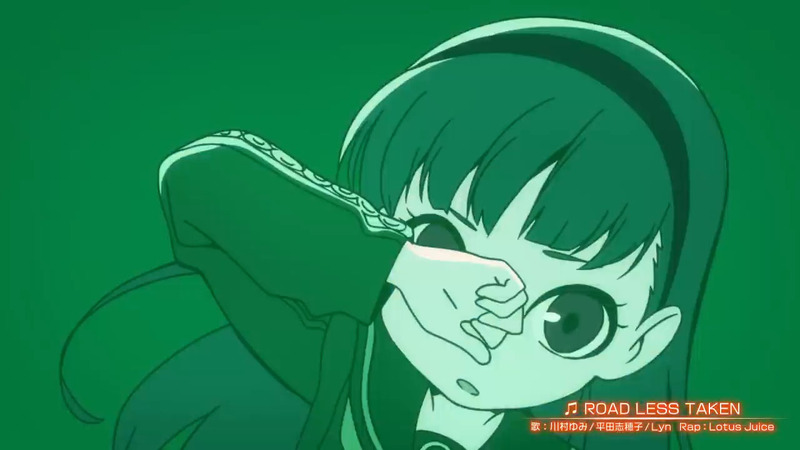 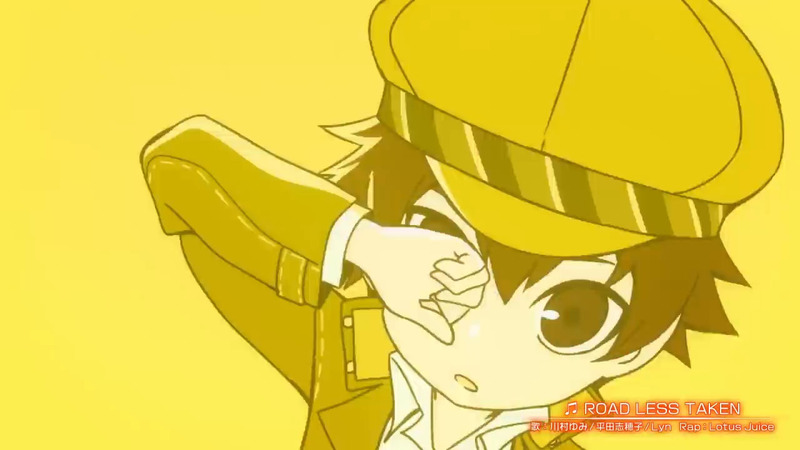 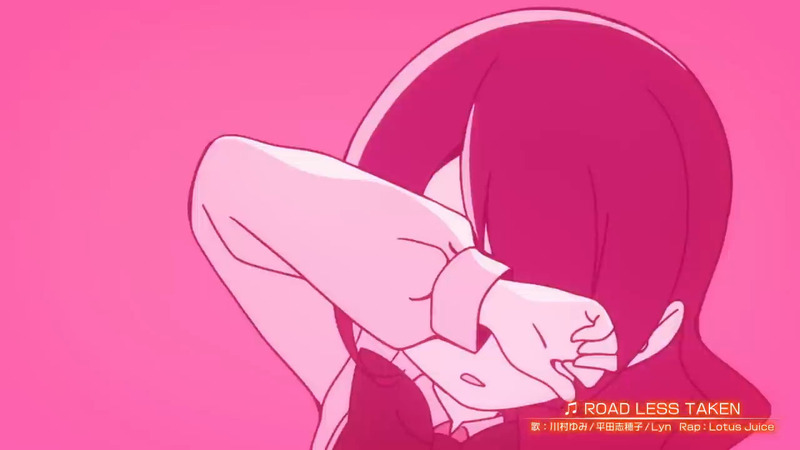 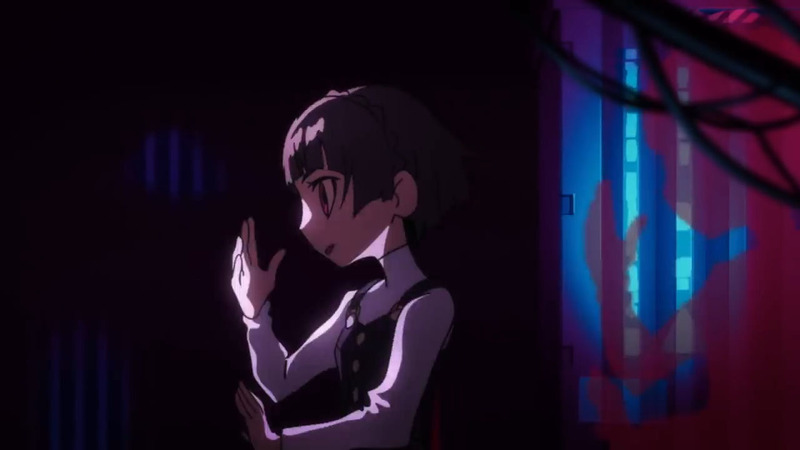 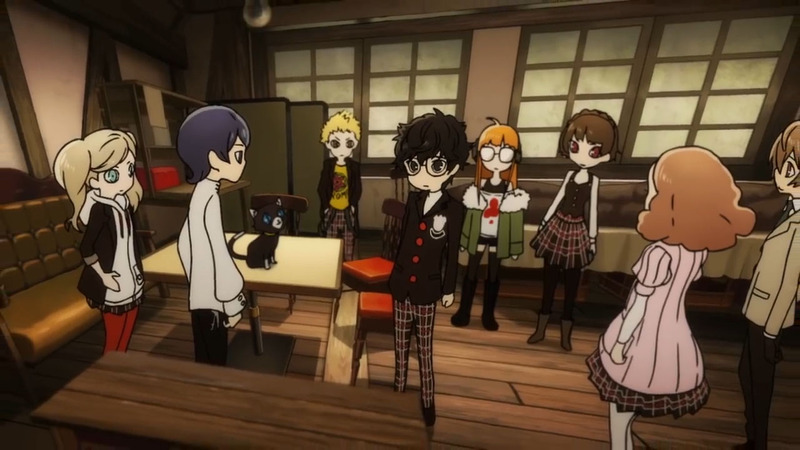 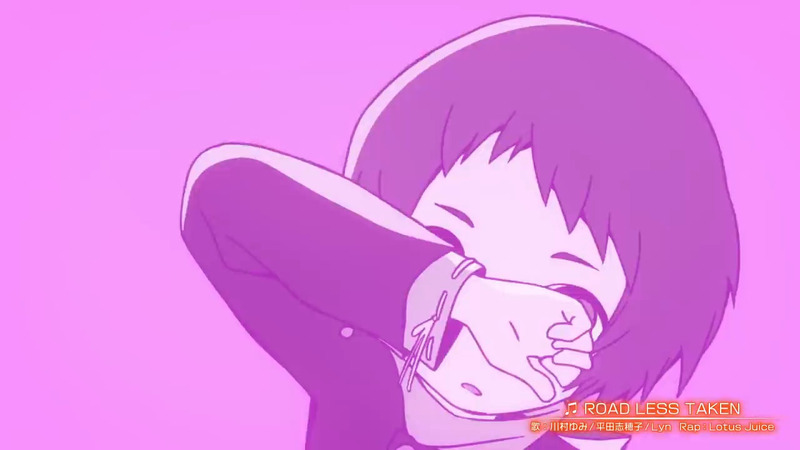 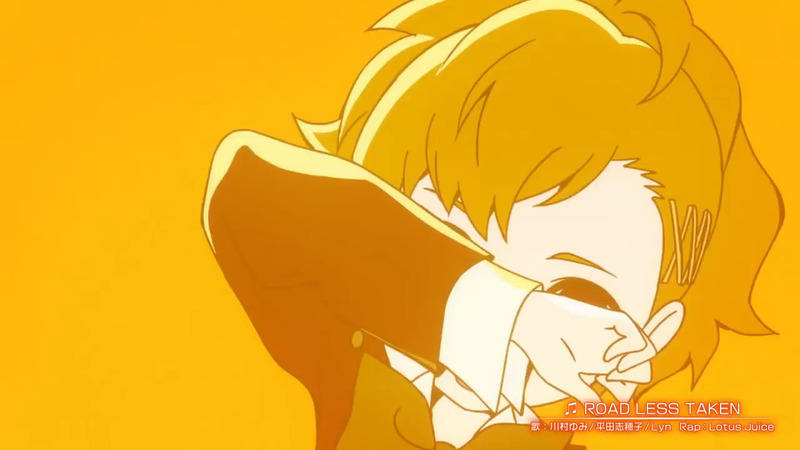 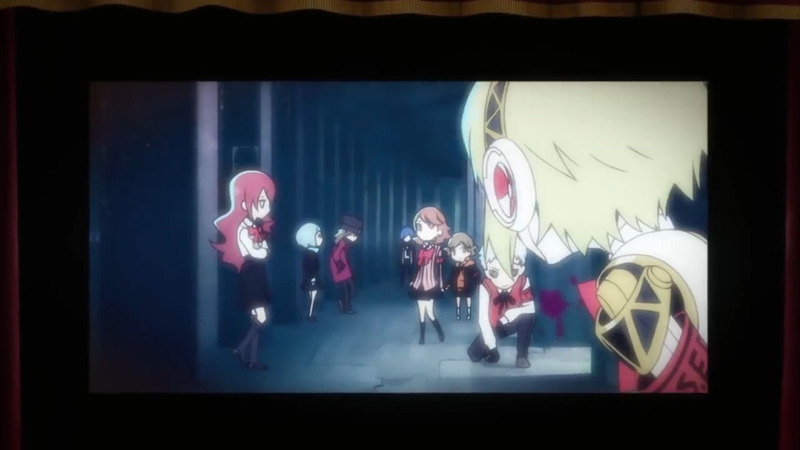 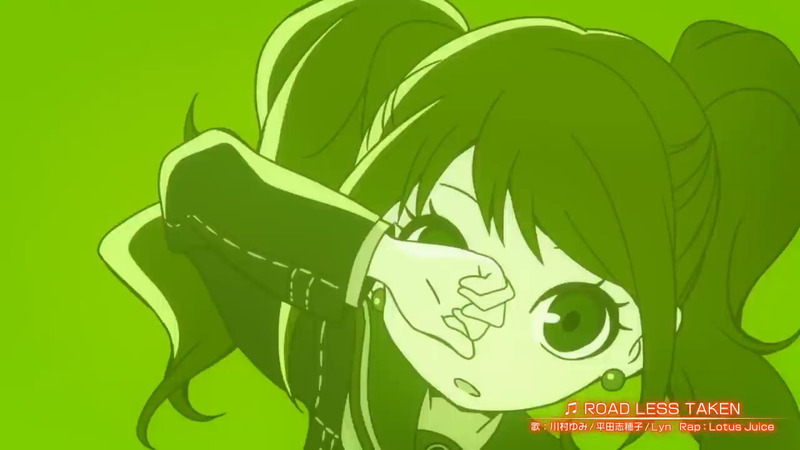 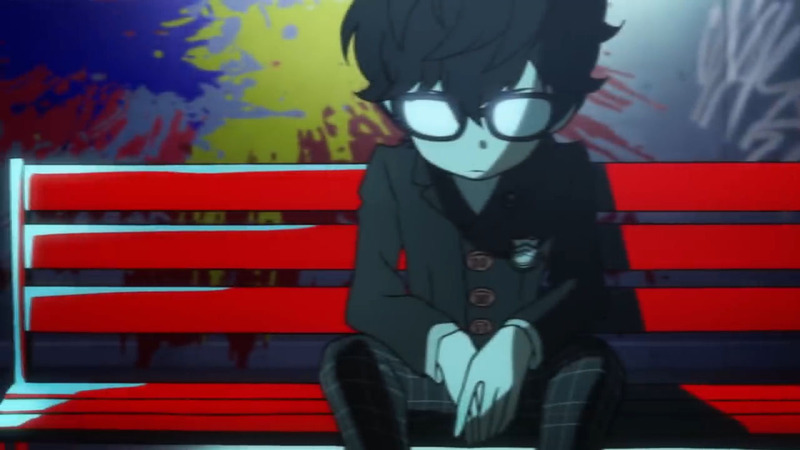 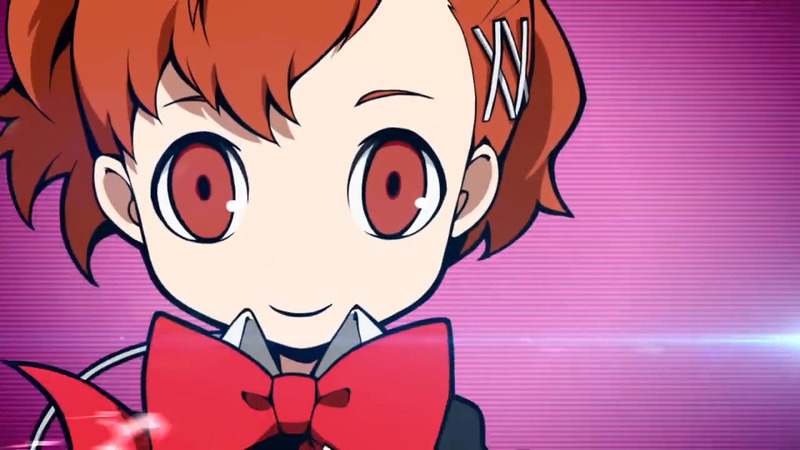 The trailer above shows gameplay as well as some cinematics that show off the amazing world of Persona Q2. 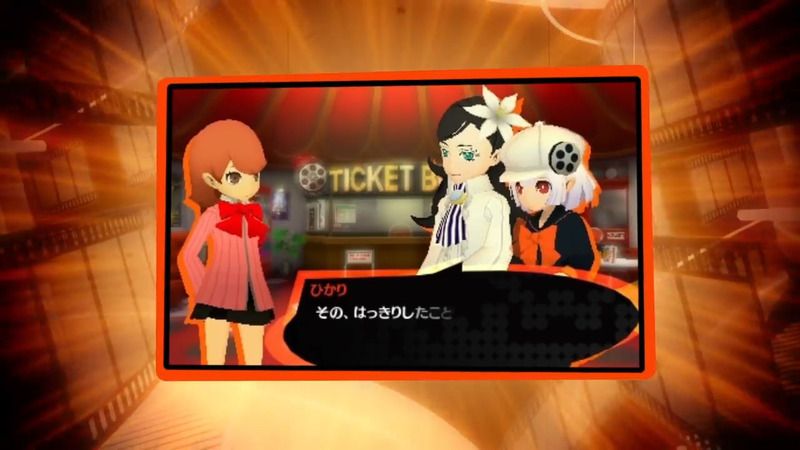 I do love the character designs of these games, which are even more stylized than their respective games. 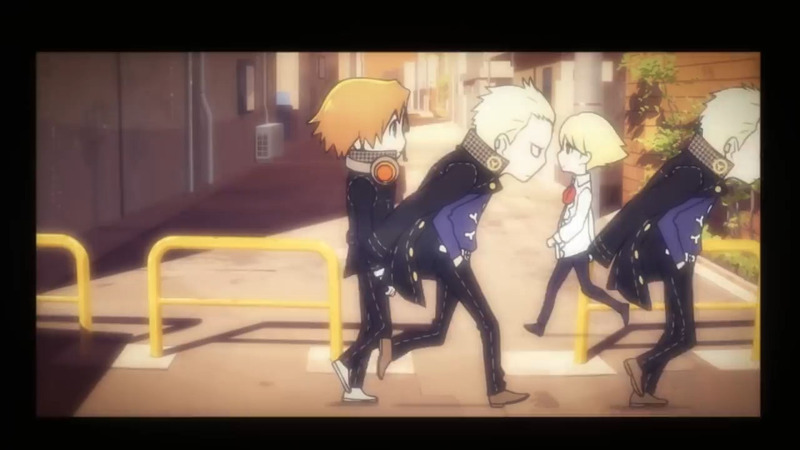 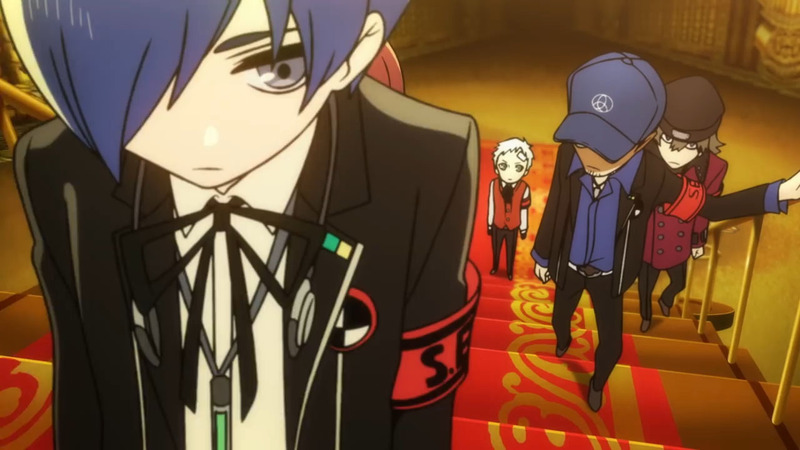 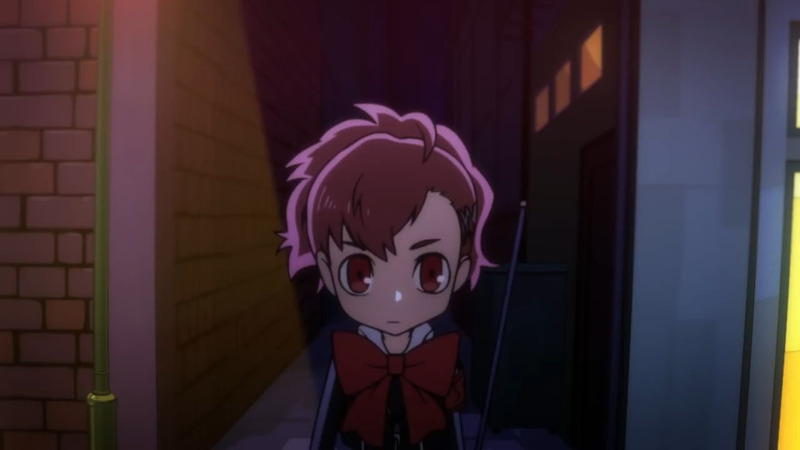 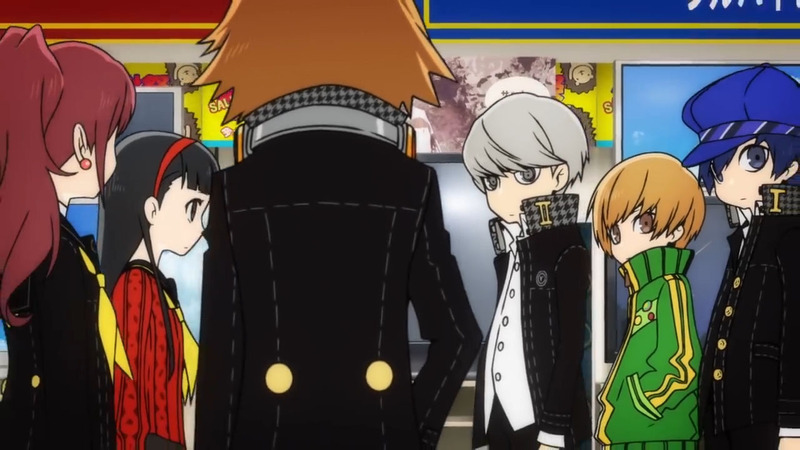 This is a sequel to the first Persona Q game which also appeared on 3DS. 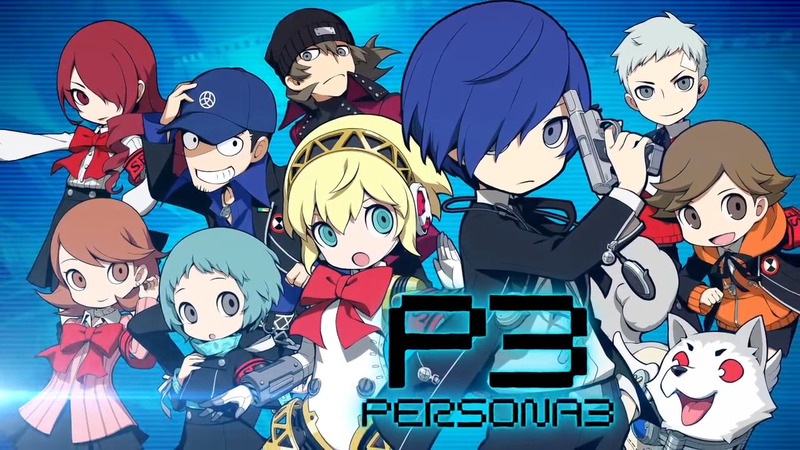 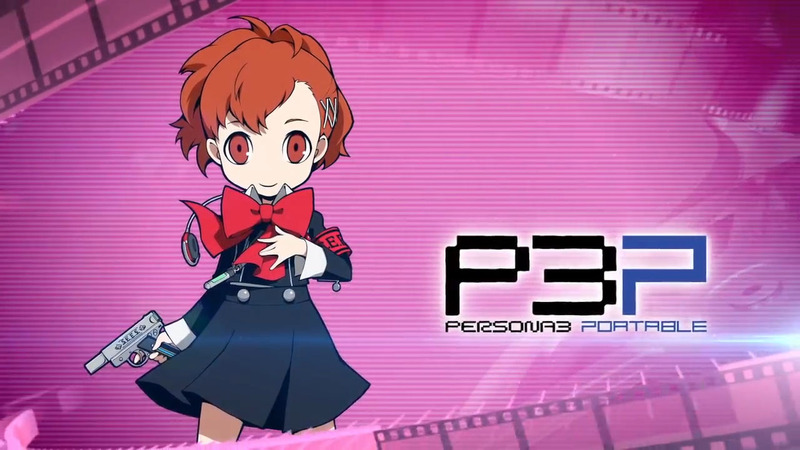 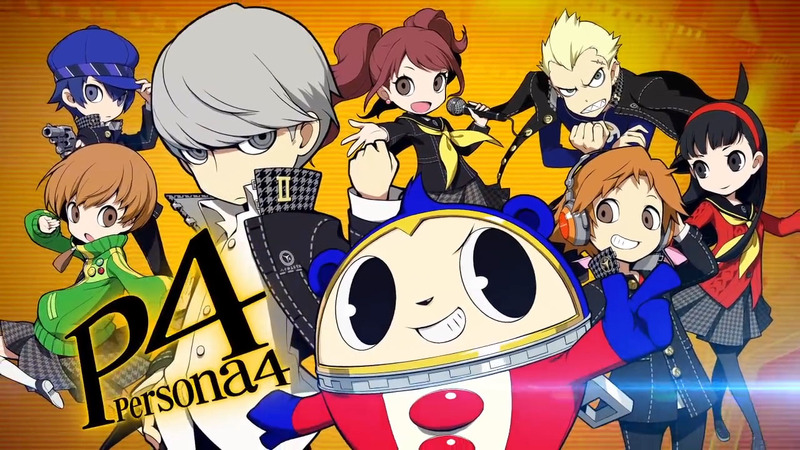 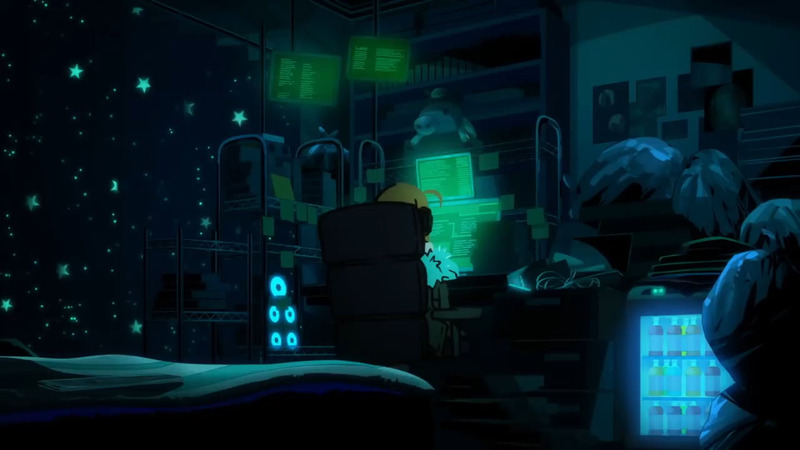 This game like the previous one, has characters from Person 3 thru 5, while PQ, had characters from Persona 3 and 4. 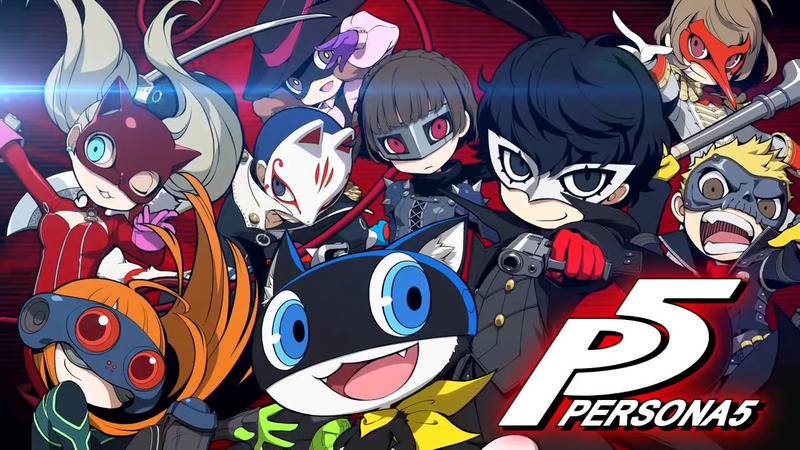 Hopefully, this game receives a faster localization than the previous one or a port to the Nintendo Switch. 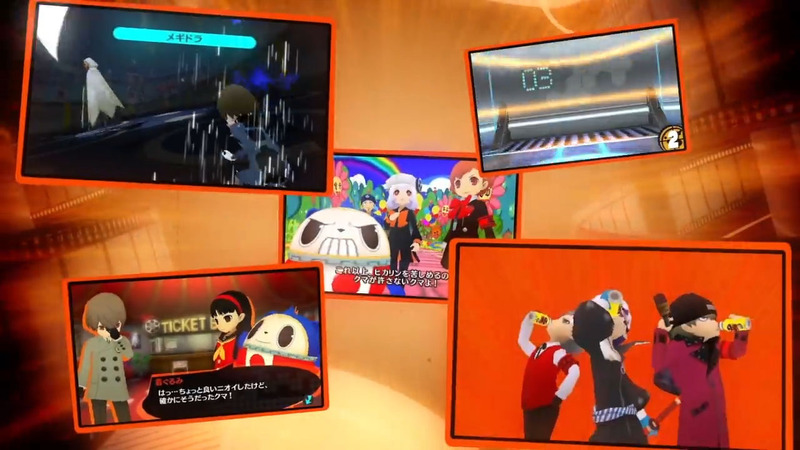 You can find the box art and several screenshots below! 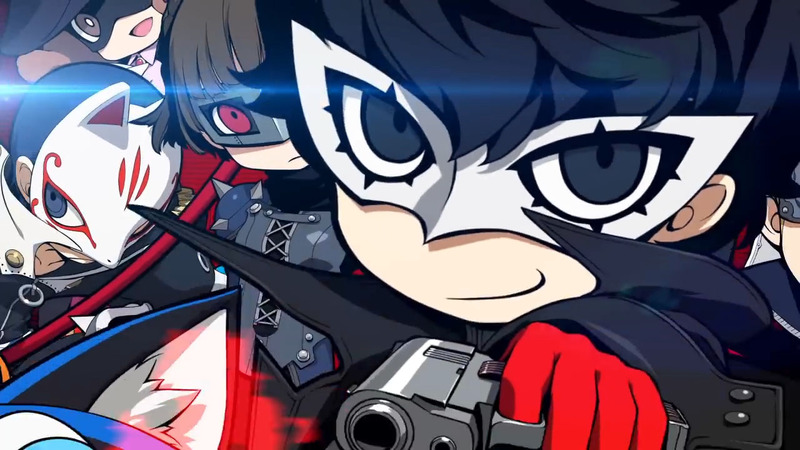 Click here to preorder the game on Play-Asia.com! 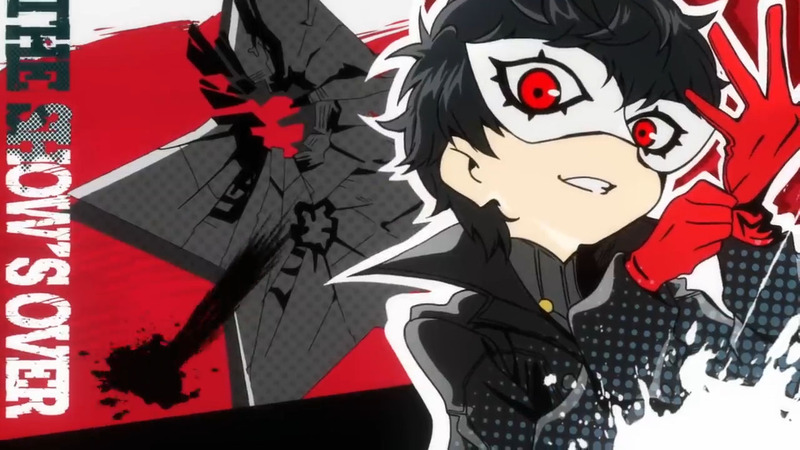 Next story The Liar Princess and the Blind Prince Comes to Nintendo Switch & PS4!